BlisSing New Year’s Eve. A special, incredible way to ring in the New Year with intention and joy. 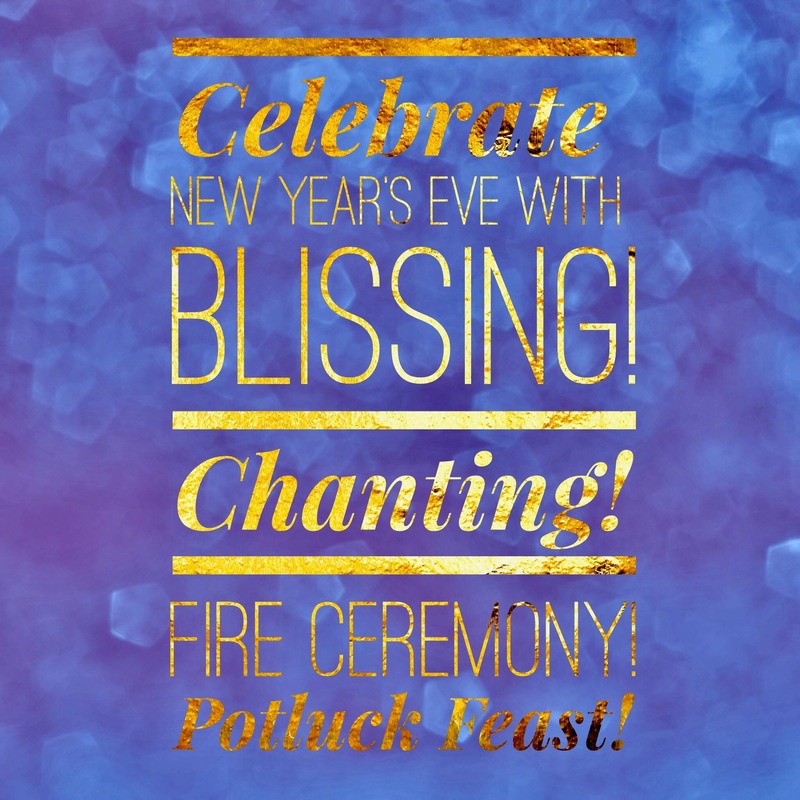 Join us for chanting, a fire ceremony, and a delicious potluck feast. $35 per person. Pre-registration requested, as we frequently sell out.